A well-produced and informative video reviewing basic criteria for website evaluation; posted by Hartness Library, Vermont Tech and Community College Libraries. A straightforward presentation of the 5W's of website evaluation (who? what? where? when? why?). Produced by Suffolk County Community College Library. Evaluating websites for currency, relevancy, authority, accuracy and purpose - a catchy little video produced by Waikato Law Library. Website evaluation tips (currency, relevancy, authority, accuracy and purpose) as narrated by students. A short video underscoring the impact of sharing information without fact-checking. 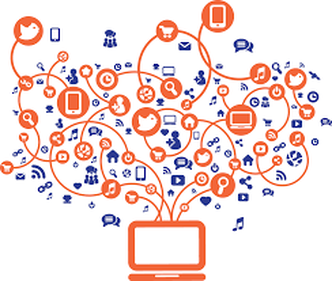 Click on the image to access websites, handouts, and other useful digital literacy tools. 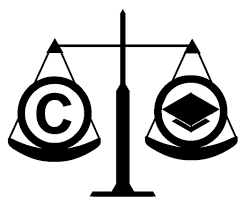 Click on the image to access websites, handouts, and other useful copyright and fair use tools. Click on the image to access various videos related to digital citizenship and responsible online use.